In Depth After five years, the radical design experiment of Windows Phone is to end; Windows on phones is being subsumed into Windows 10, and alas, this means Windows phones will not only be less distinctive and inherit many of the flaws, but they’ll acquires some flaws no mobile platform today suffers. That’s my conclusion after trying to use Windows 10 mobile for real work, just as I tried to use full fat Windows 10 for real work recently. Looking over my review notes, I’m struck how much the Windows 10 experiences have in common – for the same words and phrases keep cropping up, such as “promising”, “generally r.direction”, “WTF?” and “consistency?!?”. Even as Windows 10 rolls out next week (unfinished, but there's a deadline to meet) Microsoft can't decide on a name. 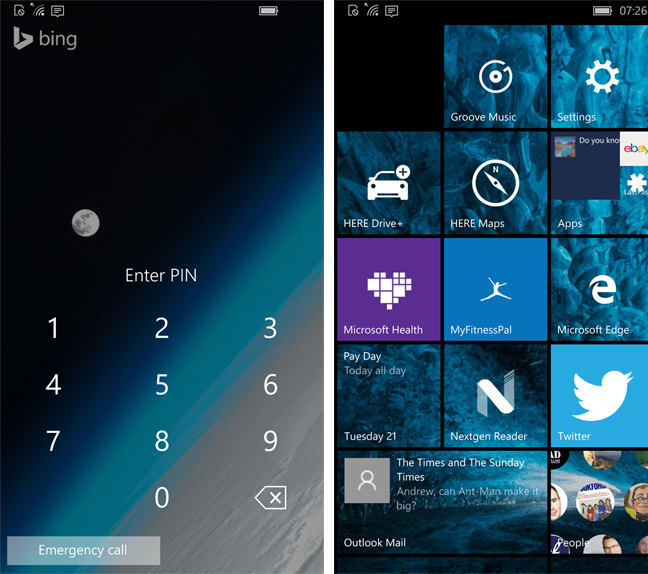 Is it Windows 10 mobile or Mobile (uppercase)? The Mobile beta, just like the full fat beta, cements the impression that separate teams went off and did their own UX thing their own way, and their work has simply been thrown together at the last minute. One Windows fansite notes that Windows 10 desktop has three ways of implementing the new back arrow. And three different pop up menu styles. Some previewers (like our Tim) think the mobile version is more mature at the same stage in its life cycle. But I found that to be largely an illusion. 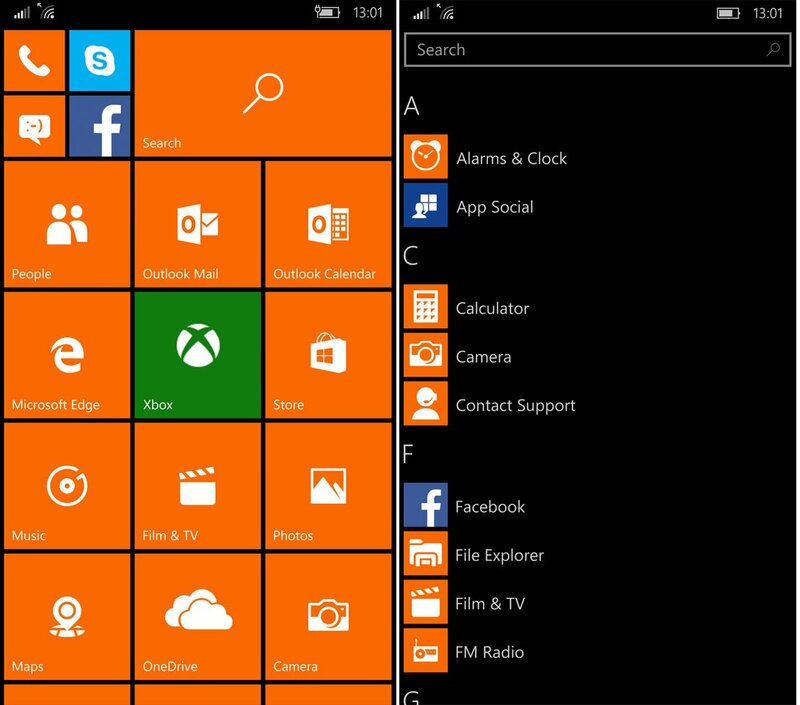 Less has changed because there’s less to change in Windows for phones, and less for Microsoft to fiddle with. Overall it was less reliable, finally throwing me into a cycle of reboots every few minutes. The cosmetic changes that have been made in W10M are a requirement of Continuum, a bold Microsoft initiative to make phones dual purpose, allowing them to double up as PCs. The old Microsoft wouldn’t have dared do this, but fear of fading into permanent irrelevance has emboldened Redmond to cast inhibitions aside. Let me give you an example. The Microsoft of twenty years ago arbitrarily handicapped the number of TCP/IP connections that NT could support, just so it could artificially create SKUs for “NT Workstation” and “NT Server”. Before 1996, NT was just NT, much as Unix was just Unix. It was a Unix-killer, but too many people were using it like Unix. How things have changed! As the SatNad said last week – although he said it in such a typically convoluted way, I had to read it three times to understand it – Microsoft sees having a common code base as a great asset against Google and Apple, each of which have bifurcated code bases: Apple with Mac OS X and iOS, and Google with Chrome and Android platforms. Whether this is actually an asset or just a differentiator, we’ll have to wait and see. Continuum mandates that an app has one binary and it will run on larger tablets, and a large PC-sized display. This is called Adaptive UX. And it requires compromises.